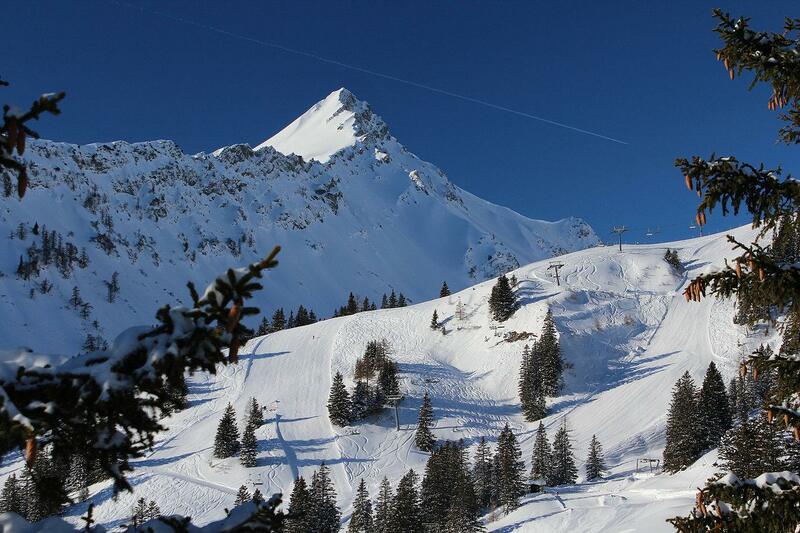 AUSTRIA-PARTNER | Personal order for property search in Lech am Arlberg - Austria. 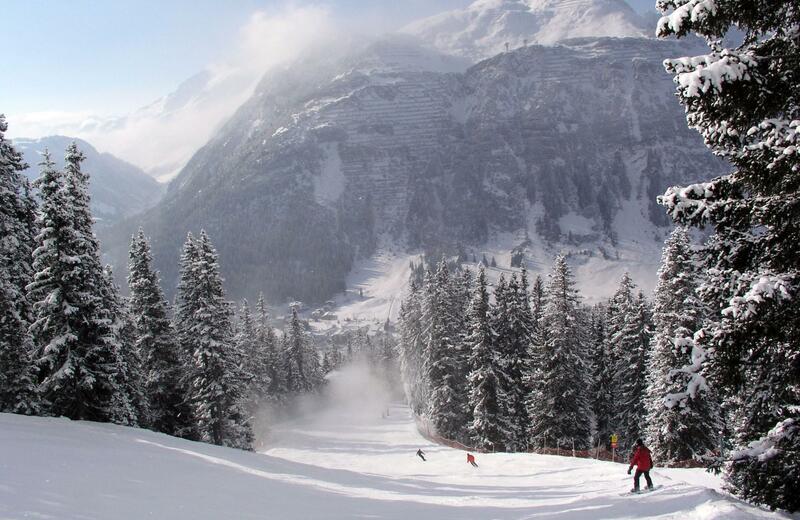 Order and buy real estate in Lech am Arlberg. Please give us an idea of what you are looking for in Arlberg area as well as a guide to your budget. All information is treated in total confidence and is shared with no-one. Please, fill in all fields off the form with * !.